This partnership provides innovative answers for businesses that put solar energy easily within their grasp. 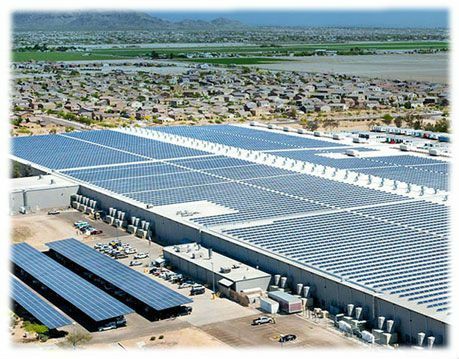 Direct Energy and SolarCity have worked on a number of projects with well-known businesses, including one of the country's largest independent food retailers, H-E-B. In July 2015, H-E-B collaborated with Direct Energy Business and SolarCity to activate one of the largest solar installations in Texas. Direct Energy Business and SolarCity have also partnered on other solar projects with Johns Hopkins Hospital and Whole Foods Market. *Note: This is not a guarantee for future energy costs.